This stone is not in south Logan County but rather in Mt. Carmel Cemetery in Hillside, Cook County, Illinois. These people immigrated from southern Italy to Chicago. Anna and Leonardo Mallano married in America. Cesare and Antonia Tristano were married in Italy. They came later. Anna Marie and Cesare were siblings. It’s not an unusual story. It’s not that unusual a stone in Chicagoland. In south Logan County you very rarely see a picture on a stone. When you do the story is generally tragic. These four are my husband’s grandparents. Anna died before he was born. He never saw the others looking so young. He never saw these pictures of his grandparents. The stone with pictures is the only view of his ancestors in their youth. It makes me wish my ancestors’ pictures had been placed on their stones to give a face to their history. Mt. Pulaski Cemetery is a cemetery which spans the nearly 175 year history of the central Illinois town. WTVP, the public television station in Peoria, Illinois, recently aired a piece filmed in the cemetery discussing the symbolism of various stones. Graveyard Rabbits are a group of bloggers who promoting the historical importance of cemeteries and grave markers and the family history to be learned from a study of burial customs, burying grounds and tombstones. Each has a location. Mine are the cemeteries of south Logan County, Illinois, in the very heart of Illinois, where almost every one of my ancestors who has died in the last 175 years is buried. 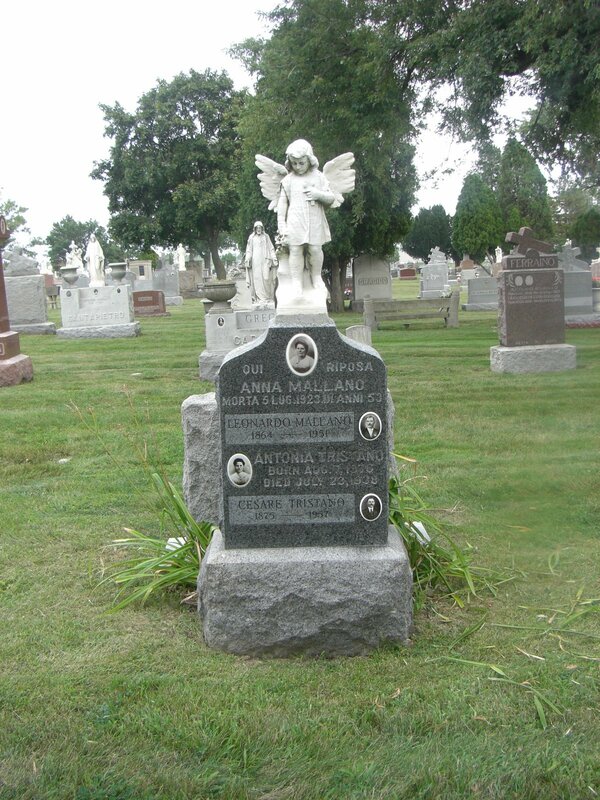 This blog will be devoted exclusively to cemetery information. For other posts see Ancestor Hunting.